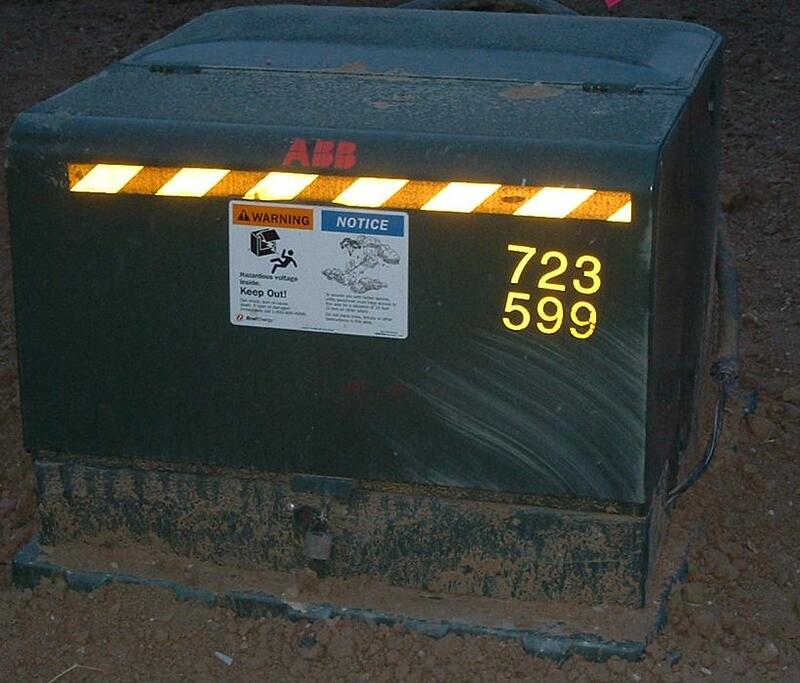 This week, I highlight ABB, (the maker of all those boring green boxes most people see every day without even wondering what they are) in my AltEnergyStocks column. As I have written before, a smarter, more efficient grid is key to integrating more renewable energy and replacing fossil fuels. ABB is well placed to profit from the increase investment that’s needed. You can read the whole column here. Have you seen that the News from Scotland is that ‘Mad’ fines of £200,000 jeopardise Scots green energy sector (http://www.scotsman.com). All the plans to turn Scotland into the renewable-energy powerhouse of Europe are under threat from new rules being proposed by the UK electricity regulator, experts are warning. We are told that Ofgem is preparing to impose higher charges on electricity generators located further away from large population centres. The move could easily make some schemes in the Highlands and Islands economically unviable.